BBM is a popular messaging app. The number of users is growing with every new day. But you can install the BBM messenger only in BlackBerry op.system. But Windows, Mac, Linux users can’t install the messenger. 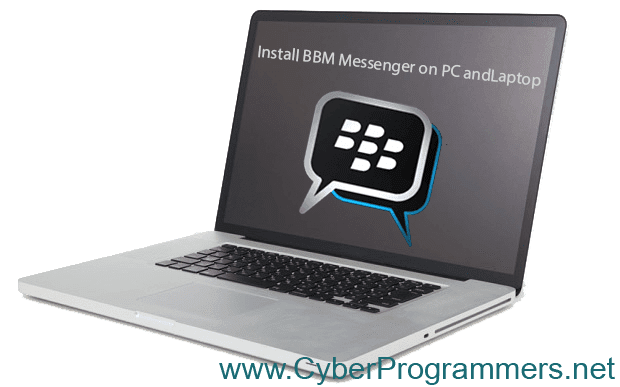 But there is a very useful trick that you can install BBM messenger on your computer without using BlackBerry op.system. And today I will show you how to install messenger. The first thing we need to know is how to install Android emulator on our Windows machine. Look at this post how to install Android apps on Windows. And after installation finished successfully open the emulator. Now you need to open Google Play market and from search bar find and install BBM messenger on it. The same process for Mac. All you need is install Android emulator for Mac operating system. Check this post to see how to install emulator step by step. And when you have installed it on your Mac you need to open it and after that open Google Play. Now search for BBM messenger and install it. The process of installing is very easy. We need to download Android emulator for Linux operating systems. You can check this post how you to install an emulator on Linux operating system. After you have installed it on your computer you need to open Google Play and search for BBM messenger. When you found BBM messenger you need to install it.